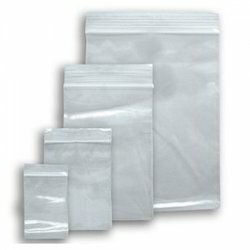 We manufacture Bopp Sealking Bags of all Sizes as per your requirement. With an objective to fulfill the demands of our clients, we are engaged in manufacturing and supplying a wide range of Self Adhesive Tape Bag. • Use for pharmaceutical cartons. 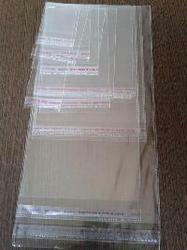 We offer PP Self Adhesive Packaging Bag to our clients.